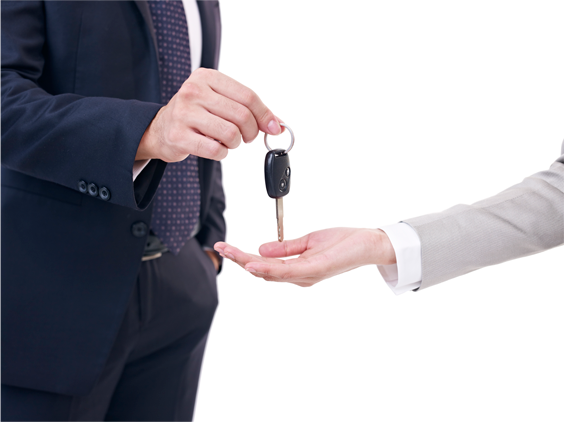 Any unexpected event is preventing you from enjoying your if Rent car? You can cancel your reservation according our cancelation policy stated in clause D of our general terms and conditions. Please fill in this form and we will help you to do it as fast as possible.